A good reputation, ask around and get recommendations from your vet, other dog owners, or local kennel clubs. Experience. - Inquire about their background, i.e. number of years experience. A genuine love of and devotion to dogs. Extensive and up to date knowledge. 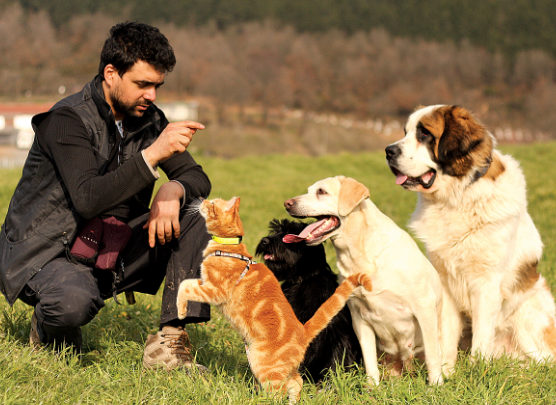 Dedicated trainers keep themselves updated by attending dog training and animal behaviour courses, conferences, seminars and workshops. Their training methodology and handling skills. A good trainers first concern should be the dogs well being. Memberships with reputable associations, organizations and training clubs. 0 Response to "6 Easy Ways To Find A Good Dog Training Professional"